Angsana chose this prime absolute beachfront location situated adjacent to the award winning Angsana Laguna Phuket resort as the perfect setting for 30 exclusive beachfront condominiums. 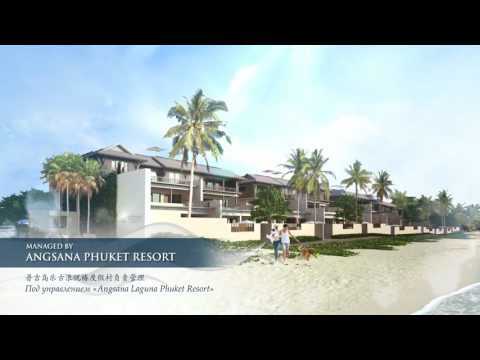 The location’s charms create the idyllic environment for Angsana Beachfront Residences. Situated within Laguna Phuket, Asia’s finest integrated resort, these spacious condominiums are surrounded by 1,000 acres of lush tropical parkland, three kilometres of white sand beaches and world leading resort facilities.